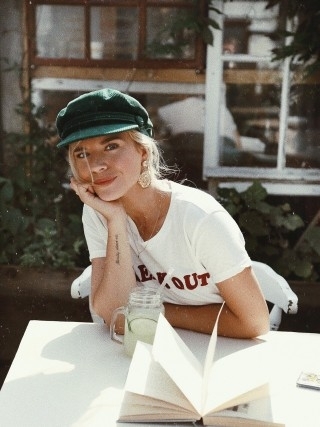 Sharing her passions on her blog for over 10 years, Isabella has captured her followers with her incredible style and Danish hygge. Now London based, Isabella has quickly built a global following of fashion, travel and beauty enthusiasts. Followers come to her feed to find inspiration as well as to engage in the warm community and conversations that have come from Isabella sharing life’s ups and downs. Isabella has a unique ability to mix high street, designer and vintage - always making it her own. Her eye for design and photography has allowed her the opportunity to study at Istituto Marangoni, work as a stylist for ASOS, open an online vintage shop, and collaborate with top brands such as Chloe, Ralph Lauren, Topshop and Urban Outfitters. It&apos;s no surprise that her blog has won multiple awards as she produces the kind of content you can get lost in for hours.